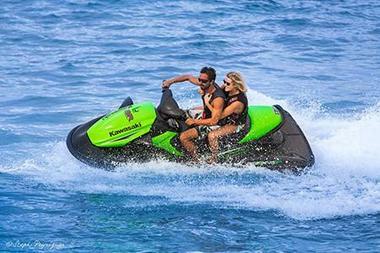 The sailing school "Extreme Sens" offers all year round boat and jet ski training courses. Preparation for coastal permits and inland waters, presentation for examination. You just want an initiation? An upgrade? An improvement to navigation? 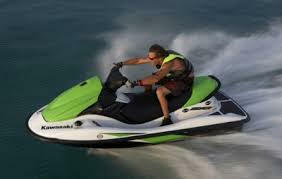 We offer on our boats or on your private lessons individual coatching. Initiation and discovery of navigation from the port of St Vivien du Médoc and the port of Pauillac. 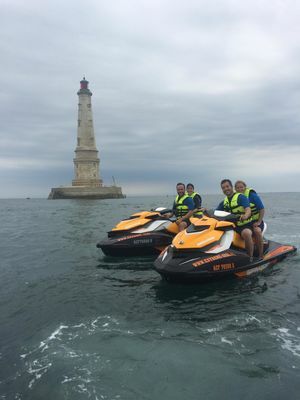 Discover the treasures of the Estuary and the lighthouse of Cordouan. 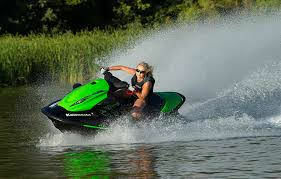 Activities Jet ski WITHOUT PERMIT. 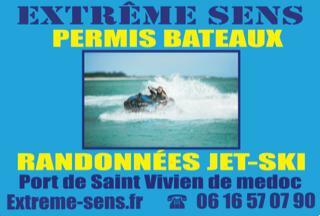 Come to discover the Estuary of the Gironde in Jet Ski. 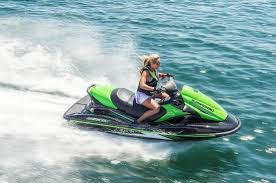 Hiking time, jet skiing without license from 16 years, accompanied by a qualified instructor .. Depending on the chosen exit, you will discover the small ports along the estuary, the squares fishing, the oyster parks, the Pointe de Grave, the cliffs of Mescher and St Georges de Didonne, the troglodyte houses and the majestic lighthouse of Cordouan classified World Heritage of UNESCO. Same rate for 1 or 2 people per machine. Organization of day and weekend "multi activities", meals for groups already formed and works councils (initiation to navigation, jet ski and towed buoys). All our activities are supervised by qualified professionals: School boat trainer, Bp jeps nautical activities and mention motorboat.